These high quality Amethyst Banded crystal points are sometimes called chevron amethyst and are great for stress, used to calm a busy stressed mind. 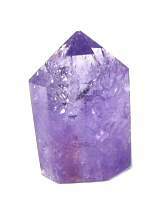 Just hold the Amethyst crystal in your left hand with the point facing the arm and relax for a few minutes. Amethyst is a protection stone and is always good to have close to you. Amethyst transforms negative energy to positive energy and encourages inner strength. 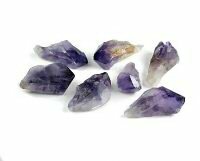 Amethyst provides a peaceful energy for meditations, helps with developing intuition and psychic abilities. Amethyst Points can help you with nightmares. Just hold the Amethyst crystal on the forehead for a minute and ask it to guide you through a peaceful sleep, then place it under your pillow. Amethyst Banded is known as the stone of spirituality and assist in alcohol recovery. Amethyst gemstones have long been called the sobriety stone. 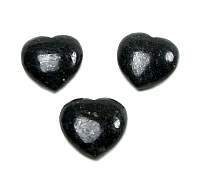 This crystal will assist in overcoming alcoholism, compulsive behaviors, and addictions of all kinds. Amethyst has also been used to help ease the pain of grief, and promote happiness. Amethyst is reputed to be beneficial when dealing with legal problems, and money issues, which can lead to prosperity and abundance. Amethyst is also used as protection for travelers. 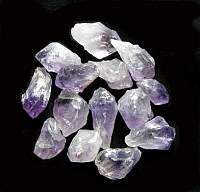 Amethyst crystal brings energies in mystical realms of stability, peace, calm, balance, courage and inner strength. 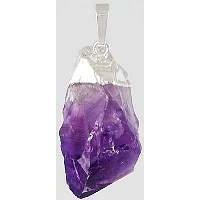 Amethyst is also a stone of prosperity based on its deep color. This healing crystal creates a protective energy field around its wearer, assists in transmuting negative energies within the wearer and gives protection from external negative energies. 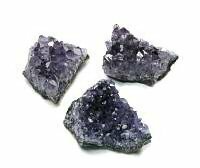 Amethyst is excellent for meditation. 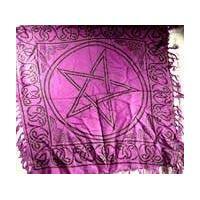 It is often used in metaphysics and crystal healing to protect against psychic attacks. On the spiritual level, amethyst is said to help open to communication with angels, telepathy and other psychic abilities. 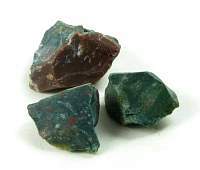 It is thus an excellent stone for meditation or dream work, past life work, and to help you see your path. Assists in growth to our higher potential. It is known to prepare the soul for intense transformational journeys. Gives spiritual cleansing and expansion. Amethyst is known to help with headaches, insomnia, arthritis, chronic fatigue, fibromyalgia, immune system deficiencies, asthma, phobias, menopause, PMS, and general healing. Amethyst pairs well with moldavite for spiritual protection. 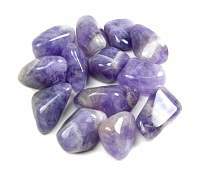 The spiritual connection from amethyst is enhanced by scolecite. 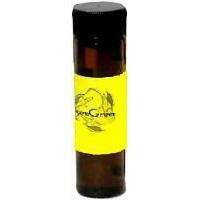 It also harmonizes well with quartz, citrine, smokey quartz, chrysoprase, opal, tiger eye, chalcedony and sugilite. 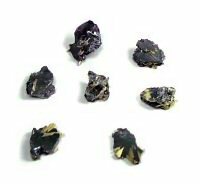 Enhance amethyst protective qualities with black tourmaline and obsidian. Amethyst is associated with the brow and the crown chakras.